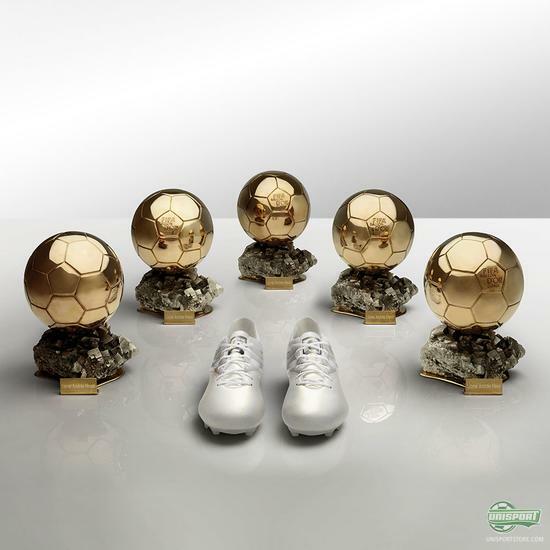 Five Ballon d’Or trophies. Leo Messi is unrivalled and the greatest football player of all time, beyond reasonable doubt. 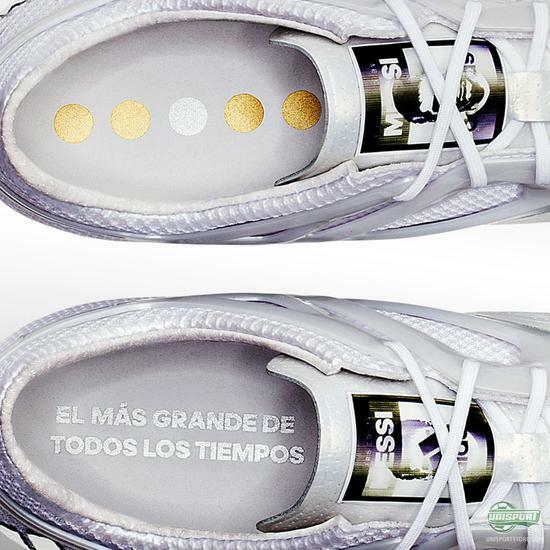 adidas now present a new platinum special edition Messi15.1 for the ultimate creator of spectacular moments. Hear the story behind the very special boots here. 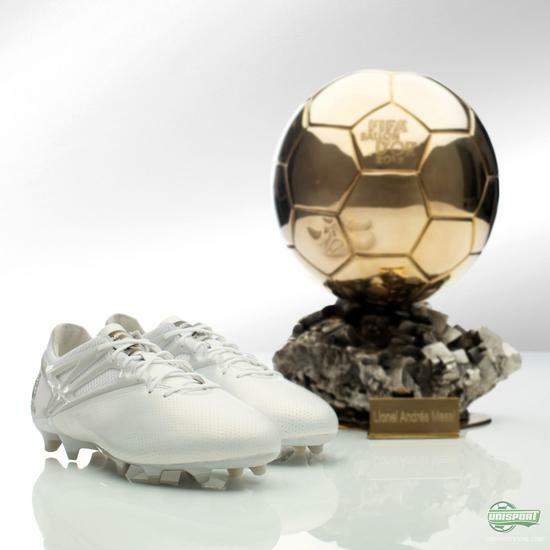 Like adidas themselves say: “Gold is for winners, platinum is for the greatest.” Yeah, when we called it the platinum, it’s not just a fancy name for the shiny design. 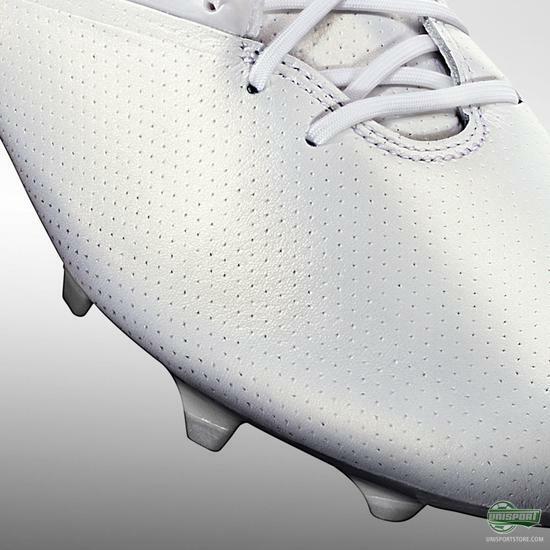 The boots are actually made with real platinum incorporated into the boot. 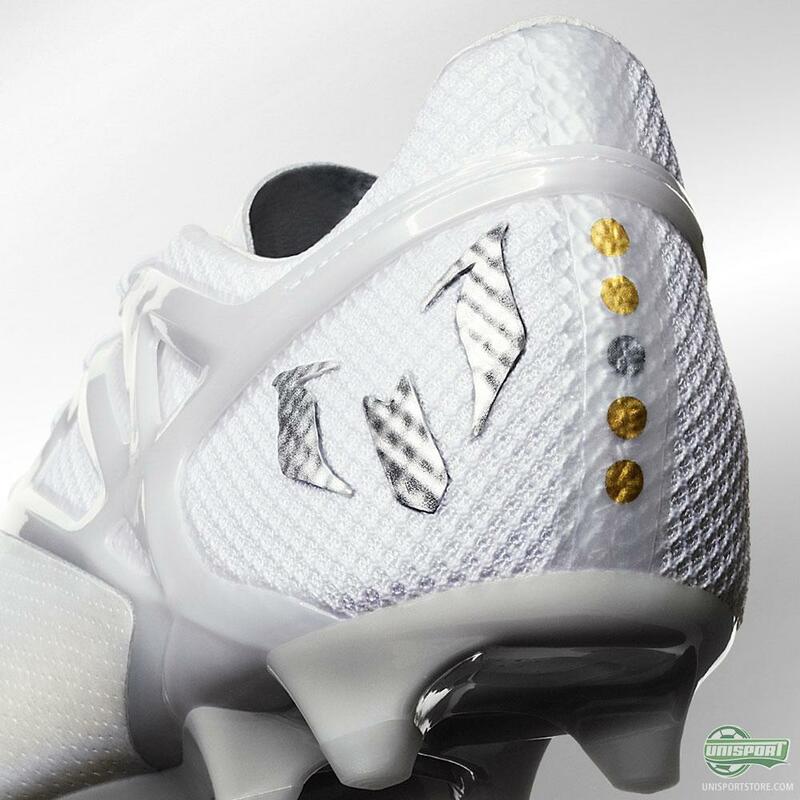 That’s definitely never been seen on a football boot before, but hey, only the best for Lionel Messi. 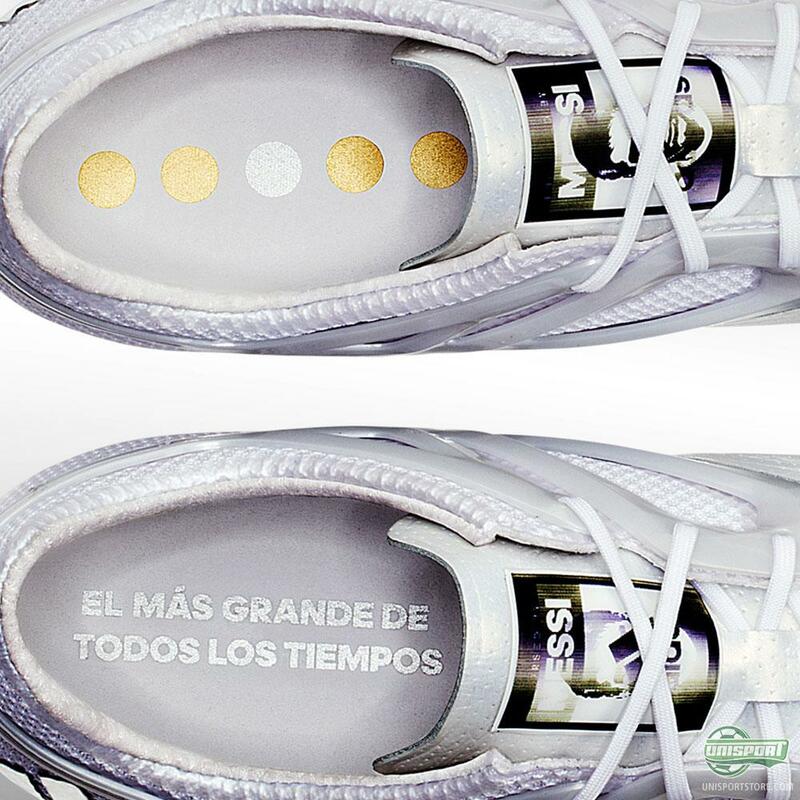 The really sharp football boot spotters may have also noticed that the upper material is also completely new, as the Platinum Messi boots will be made with an upper of Argentinian premium leather. We only have the pictures to go by here, but it looks pretty sweet, I’m not gonna lie. Want to know what else looks sweet? 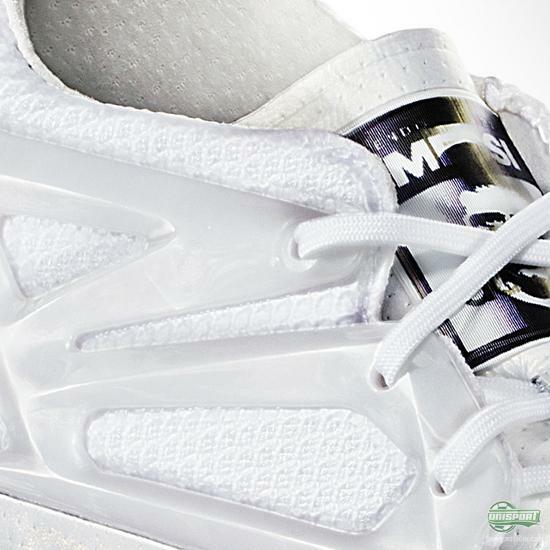 The boots have been given a Stan Smith-esque “Endorsed by” badge on the tongue, which is made with lenticular printing. Adidas have done everything to make this as legendary as possible! There has been no word on how to get your hands on the new adidas Platinum Messi15.1 so far and most likely these will be kept exclusive to Messi himself. We really just hope to get to see them in action on the pitch and hope this “Endorsed by” thing becomes a reality. 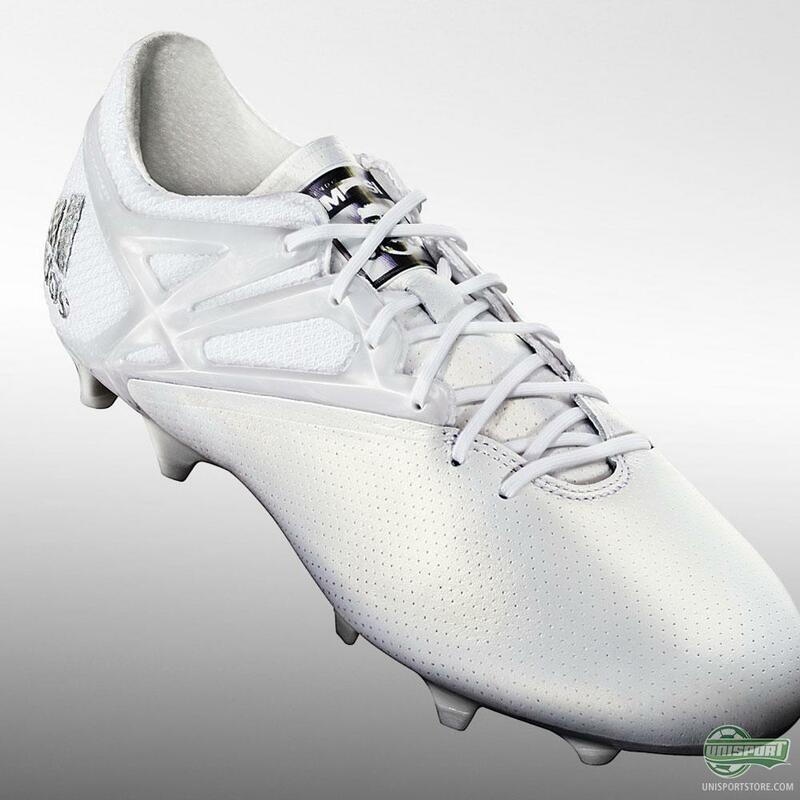 First Nike release the Carli Lloyd boot yesterday evening and now adidas do this! I can hardly handle all this boot awesomeness. 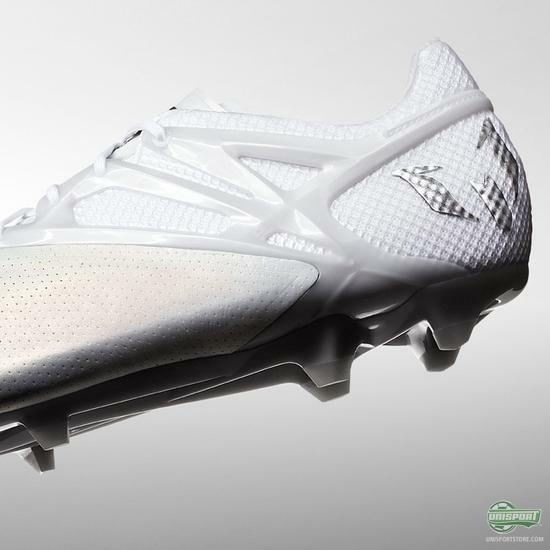 I must say though, for me this Messi15.1 boot just looks like one of the most epic unveilings ever. Do you agreee?